Good friends help you find important things when youve lost them... your smile, your hope and your courage. My Hand Print: We like colours...Yes we do! Handprint crafts are quick,easy and fun for little kids.Our toddlers did their best. 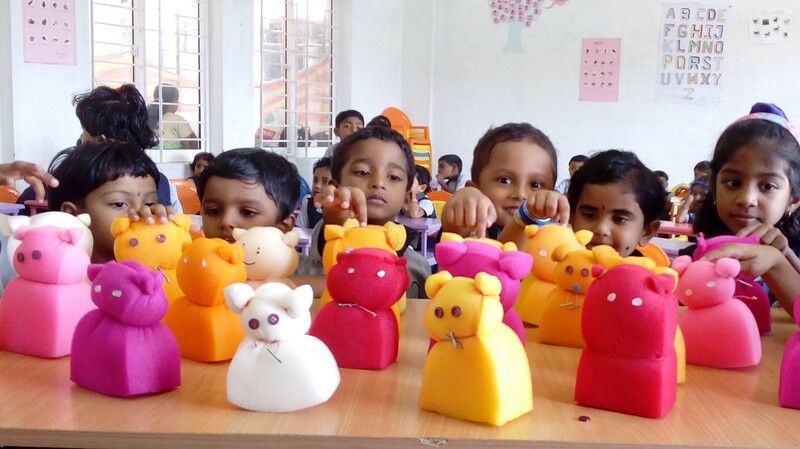 Little ones created awesome dolls,they enjoy the fun of creations. Kids engrossed in the Teachers day message Love and Respect all those whose serve and care for you was the lesson the teachers of Christnagar Public School attingal imparted to the students on Teachers day celebration. 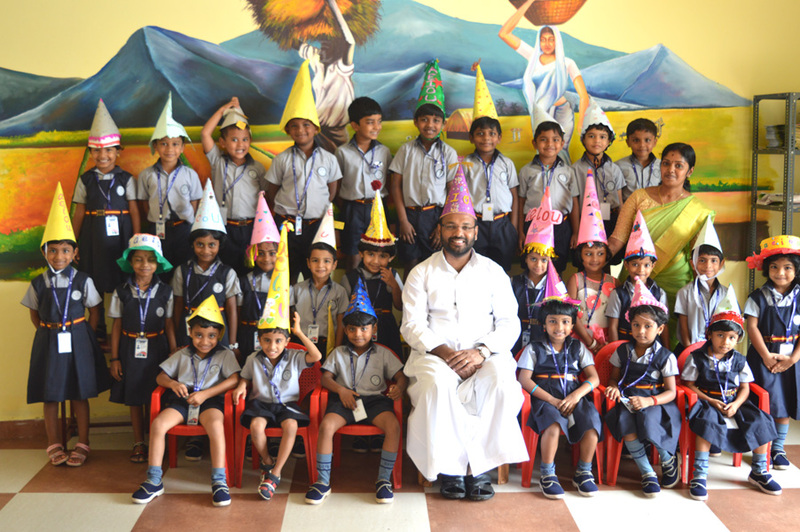 This event was marked by students who extended their appreciation in self designed cards distributed to the principal, teachers, ministrial and supporting staffs. Color is great for conveying the mood of your comic!!! To develop the varied interests and different talents of the pupils we provide ample opportunity through several cocurricular activities. Students are given training in music, painting and other art forms. 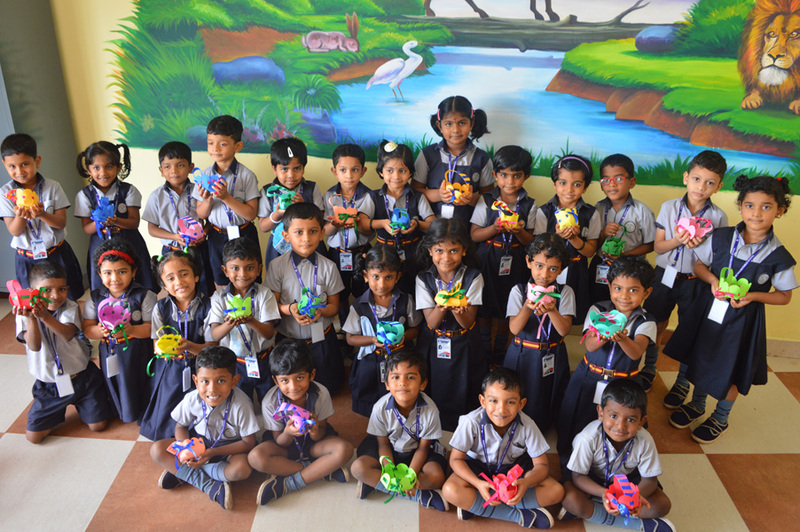 Besides formal coaching in music and art, they are given opportunity to get involved in artistic, cultural and social activities through various associations and clubs. Participation in one of the co-curricular activities is compulsory.In the continuous and comprehensive evaluation of the students the performance of one or two co-curricular activities will be graded and the marks will be entered in the certificate.